Happy Groundhog Day!!!! It’s an early spring for us!!! 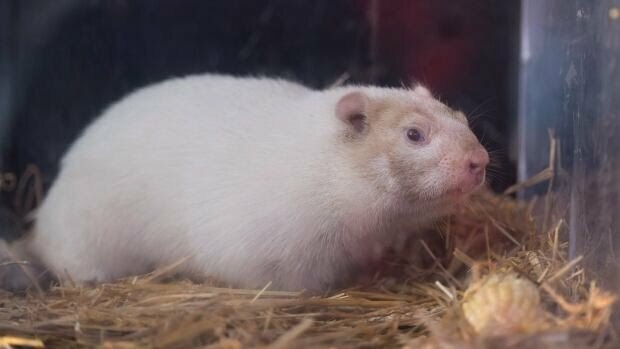 Wiarton Willie predicted an early spring after the celebrity rodent didn't see shadow on Saturday morning!! Woot woot!! Cheers!! !